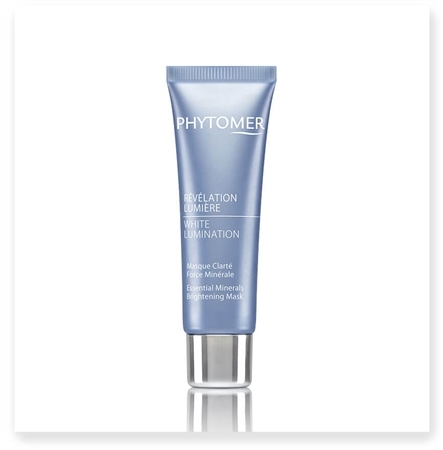 This rich cream mask restores the skin's original luminosity and remineralizes the skin. 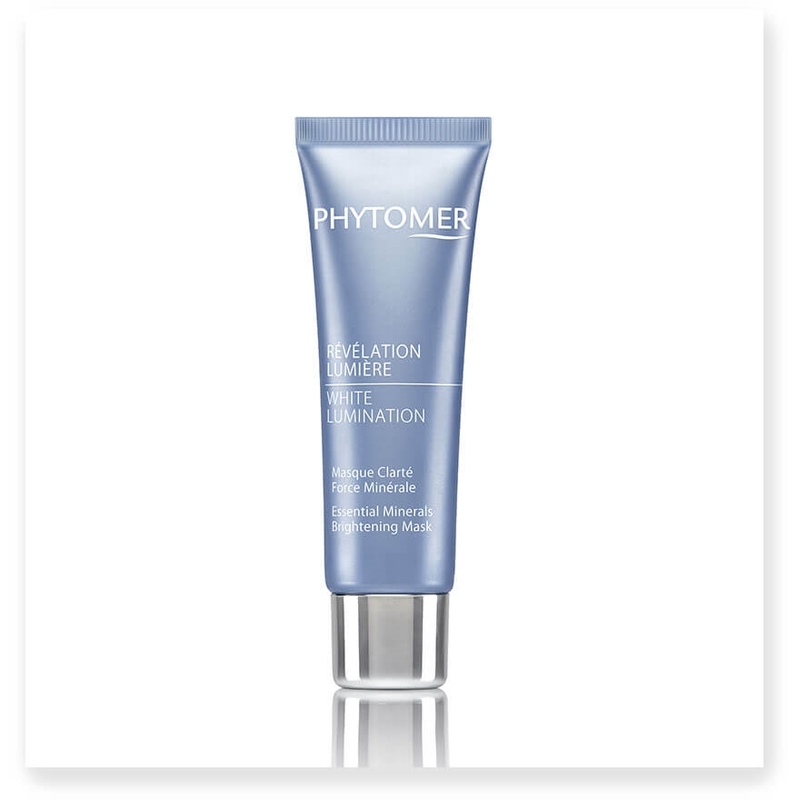 Apply a medium layer to face and neck once or twice a week after exfoliating. Leave on for 10 minutes. Remove excess product with a moist cotton pad, then rinse.